Cision announced that it has completed its acquisition of PRIME Research. Adding PRIME to its portfolio enhances Cision’s global leadership position in professional services for media measurement insights and ROI analysis for communications programmes, and further advances its Artificial Intelligence and machine-learning technologies. 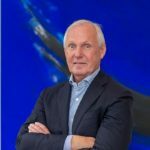 With the close of the acquisition, Dr. Rainer Mathes founder and president of PRIME has been appointed president of Cision Insights, which is dedicated to evaluating comms campaign effectiveness through customized intelligence, reporting and industry expertise. We had reported last month that Cision was going to acquire PRIME. “At PRIME, we pride ourselves on being the best and working for the best. Our merger with Cision is a perfect example of this. I’m pleased to be joining the Cision team and look forward to sharing my knowledge in media measurement as I take on my new role leading Cision Insights,” said Mathes, founder and president of PRIME Research. Prior to founding PRIME in 1988, Mathes was the managing director of the German Newspaper Marketing Association, Frankfurt and performed research at the Research Center (ZUMA) and the Institute of Media Studies at the University of Mainz. An expert in the field of communication research and measurement, Mathes has studied politics and media sciences and is a prolific author and lecturer. “Rainer’s expertise in communication research and measurement, combined with PRIME’s exceptional technology platform that brings truly innovative AI/machine-learning applications to the communications industry, will be instrumental in helping us improve the communicator’s ability to measure and optimize earned media ROI. 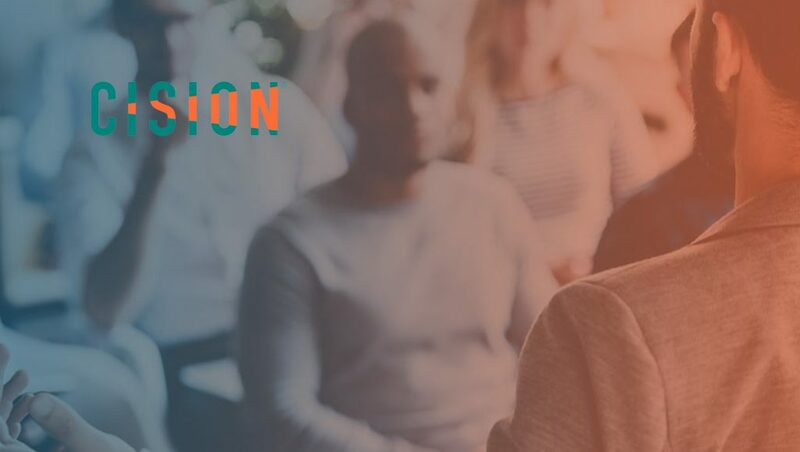 As head of Cision Insights, Mathes will help guide Cision’s ongoing commitment to provide in-depth analysis that enables our customers to make better-informed decisions regarding their strategic communications programmes,” said Kevin Akeroyd, Cision CEO. Through advanced AI and machine-learning technology, PRIME is able to provide intelligent topic detection, entity recognition and semantic profiling for communication, marketing, sales, supply chain and risk management. It works with some of the world’s most prestigious brands including Mastercard and Jaguar. This acquisition further solidifies Cision’s mission to be the one-stop provider for brands who want to identify their ideal influencers, craft and distribute campaigns and attribute meaningful business value to their communications.